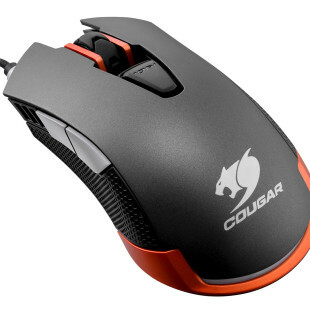 COUGAR, the German maker of high-end gaming peripherals, has announced the new 700M eSports gaming mouse. The new mouse has come into existence due to two reasons – to add a companion to last year’s 700M gaming mouse and to offer gamers a new choice. The new 700M eSports gaming mouse is based on the revolutionary design of the 700M and includes most of its specs. The new mouse, however, adds a radically new look with a new coating that sets it apart from many other gaming mice in both appearance and in tactile feel. 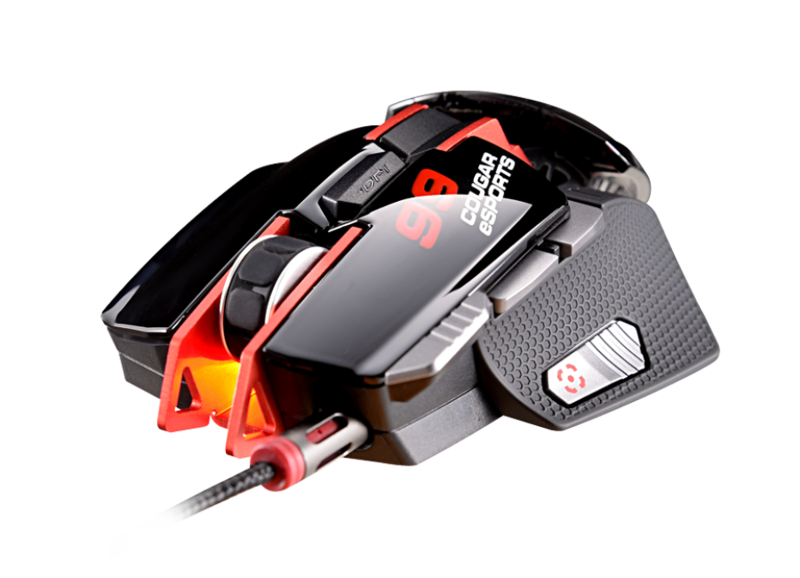 The 700M eSports mouse offers two colors – white and red – as well as a high-end ADNS-9800 8200 dpi laser sensor and eight buttons. In addition the 700M eSports is a limited edition mouse and has a 32-bit ARM processor, 1000 Hz polling rate, and 1 ms of response time. 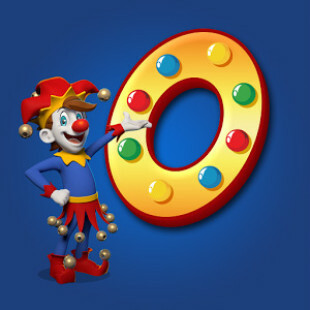 It also uses an aluminum framing structure, OMRON switches with guaranteed 5 million clicks and there are a golden-plated USB connector, a braided cable as well as 512 KB of internal memory that allows users to save various gaming profiles. The new 700M eSports gaming mouse measures 127 x 83 x 38 mm (L x W x H) and weighs 130 grams. There’s no information when it will be available and how much it will cost.